Maintaining and improving the productivity of the workforce is important to every organization. Now more than ever, a properly configured and maintained technology system is a critical tool for productivity. Maximizing these resources requires planning and maintenance. It has been proven that maintaining technology products is a better solution than fixing problems when they arise. The Northern Computer IT Manager option gives you the benefit of a team of certified and specialized technicians, who will maintain and monitor your network at a fraction of the cost of having on-premise IT. 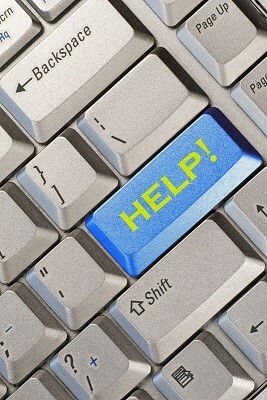 Our IT program can be custom tailored to your exact needs, producing a more efficient and reliable infrastructure. This also avoids unscheduled downtime, enabling employees to maintain high productivity levels. It is proven that regular maintenance of your company network will provide better uptime and higher productivity. A proactive preventive maintenance program can be custom tailored to meet your exact needs. It will involve a series of prescheduled activities designed to ensure the system is running at peak performance, minimize business risk, maximize security and maintain a safe backup of your data. How does it work? For a fixed cost each cycle, a certified senior network technician will complete predetermined activities. Unexpected problems are often caught in advance or easily reported, monitored and resolved. Why does it work so well? 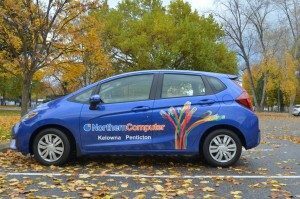 Based on years of experience, Northern Computer is able to provide your company with a more efficient and reliable technology solution with little or no unscheduled downtime. Performing maintenance during prescheduled times enables company owners and employees to complete their work effectively and efficiently. Primary Network Technician as well as a secondary backup Technician. – Both members of the maintenance team would become familiar with your unique system. Regular visits to ensure network is running with maximum performance and efficiency. IT Strategy document designed with action and budget plan over two years. Comprehensive site documentation provided during contract period. 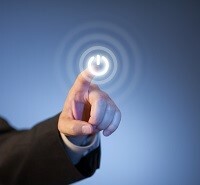 Proactive remote server updates and monitoring as required. Software troubleshooting and repair for MS Windows operating systems and MS Office. Constantly managed software updates, patches and antivirus definitions. Examples of activity performed during remote or onsite visits. Note: Some or all activities may apply depending on contract details. Review server activity logs for problems and correct if required. Backup system maintenance, check backup logs and devices. Inspect router / firewall logs for any attacks and close holes. Check for application updates and apply as needed. Apply all operating system patches and updates.